Khaligraph Jones is on a mission to buy a home. The rapper has been making inquiries about houses on sale from leading property developers in Kenya. Khaligraph has joined the list of most bankable musicians in Kenya. His expensive lifestyle gives you a rough idea of how loaded he is. This year alone Khaligraph acquired a Range Rover and put up his own studio. 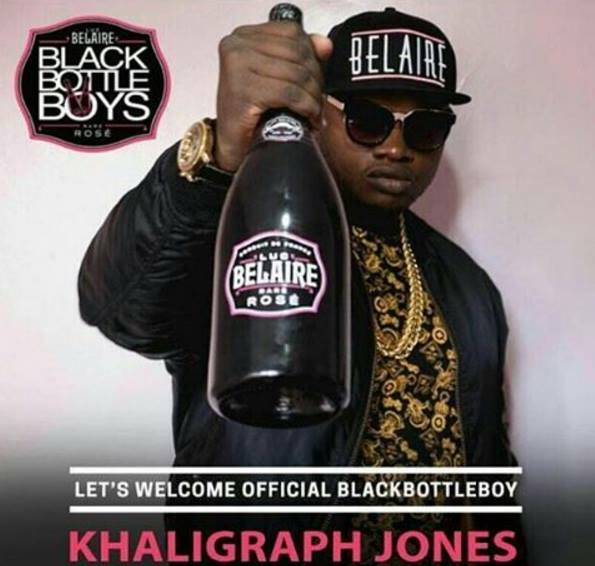 The rapper struck gold when he landed a one-year endorsement deal by winemaker Luc Belaire. The ‘Biashara’ hit maker is looking for a 3-bedroom house. Khaligraph commented on HPD Consultants Ltd Facebook page asking for more details about a 3-bedroom house. 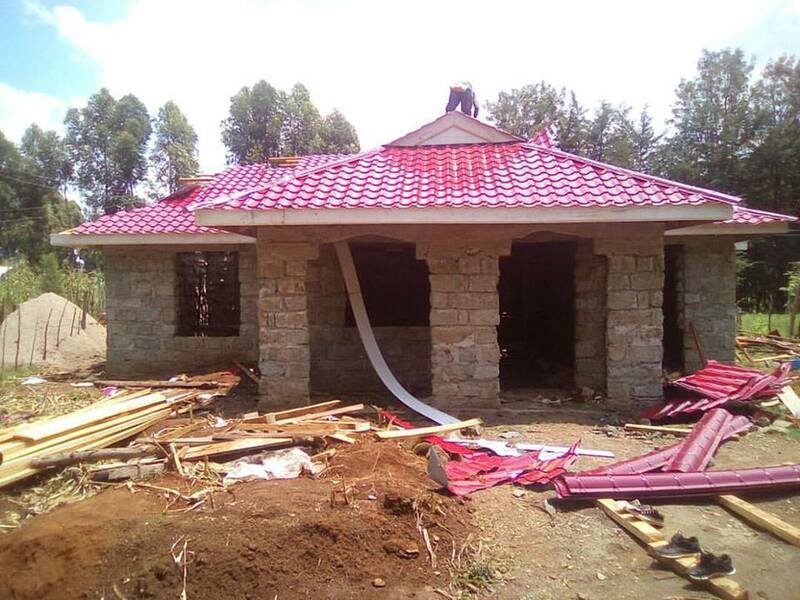 “Kindly, any pictures of finished houses, 3 bedrooms to be specific?” Khaligraph Jones commented. The property developer replied by sharing a sample photo of a 3-bedroom house. The price range for a 3-bedroom house is between 2.1 million and 3.2 million.